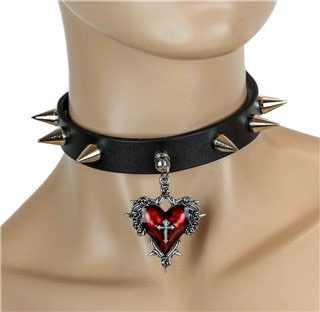 Chokers are some of the most widely used punk accessories and you can find the best variety of chokers right here at AYP. 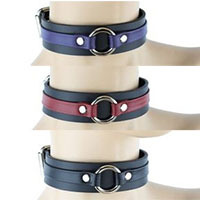 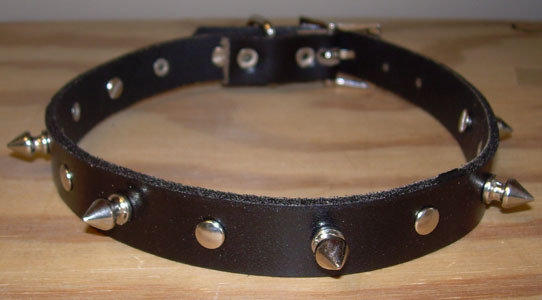 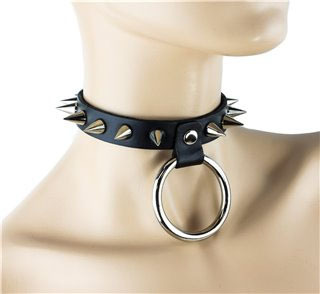 Whether you are looking for a spiked choker or something a little more subtle, our selection will have something you are looking for. 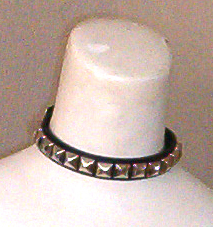 Angry Young and Poor houses some of the most sought after punk accessories. 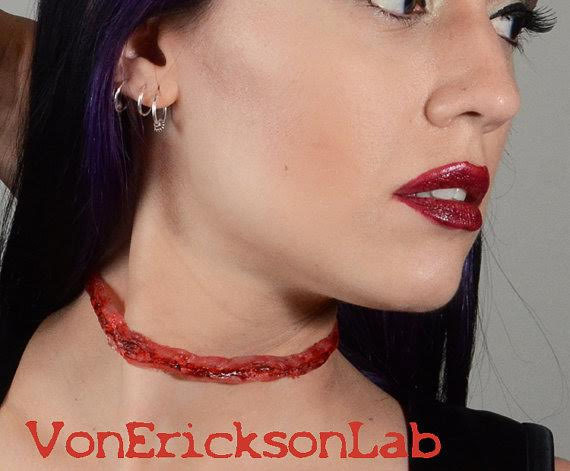 Because it is hard to find high quality chokers in normal brick and mortar stores, we have made a convenient place to find all of the unique, durable and fashionable chokers that people are looking for. 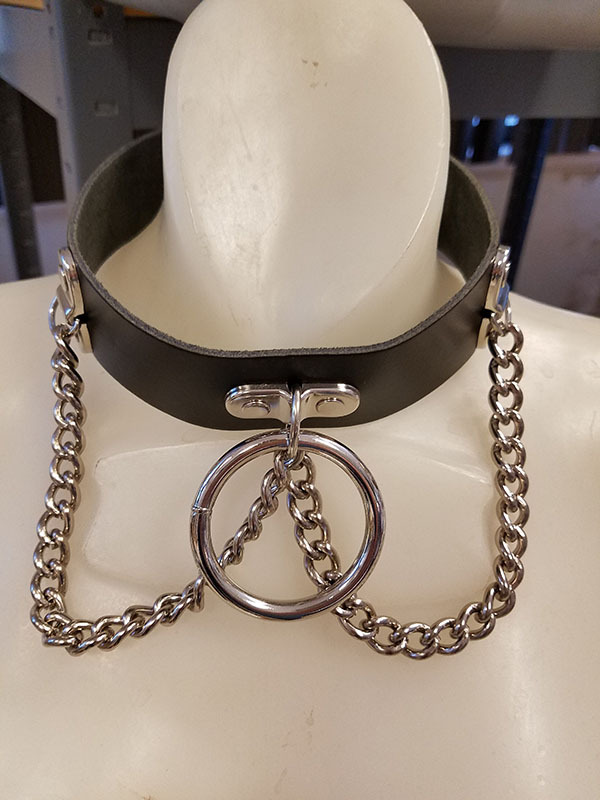 From chokers from VonErickson’s Laboratory to the iconic Sid Vicious Rabbit “R” padlock choker and a studded and spiked choker selection that will have you wanting to collect them all, AYP has the punk accessories you need. 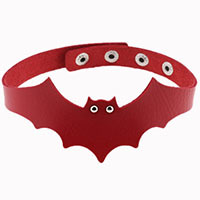 Remember, you can earn AYP points for every purchase, so the more you buy the more you can get for free.